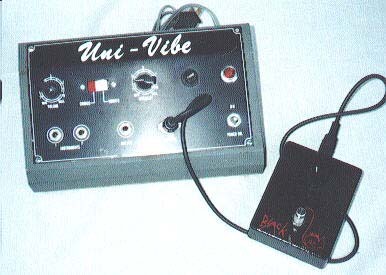 The U-915 Uni-vibe ($110) (1, 2) also marketed as the Roto-Vibe, was a phase shifter. 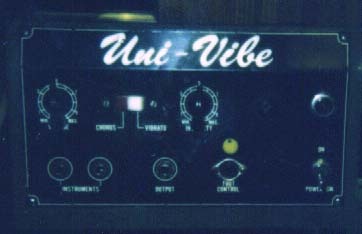 Case has a speed pedal. Availibly before 1976, and possibly after.